Showing results by author "Mache Seibel MD"
When administered at the right time, estrogen therapy can lead to substantial improvements in a woman's quality of life. Yet for more than a decade, women have been told about many worrisome side effects of hormone replacement therapy, including an increased risk of cancer, blood clots, and heart disease. 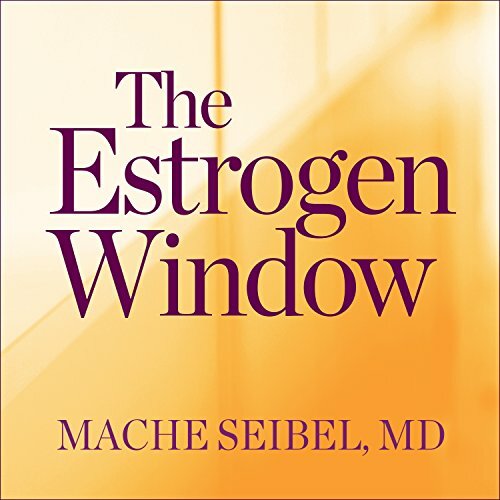 In The Estrogen Window, Dr. Mache Seibel shows that not taking estrogen at the right time following menopause actually increases the risk of suffering one of those events.